There are always a number of players who use their form in qualifying who make a run in the majors. We go through those players who have looked strong or have had past experiences to potentially be a threat. In most majors, we usually see a few qualifiers or lucky losers who win a few matches. This year at the US Open should be no different. There were a number of notable names who played in qualifiers on both sides such as Eugenie Bouchard, Patty Schnyder, Vera Zvonareva, Heather Watson, Felix Auger-Aliassime, Marcel Granollers, and more. While most qualifiers may go out in the first couple of rounds, here are some who could make some noise heading into the first weekend of New York. 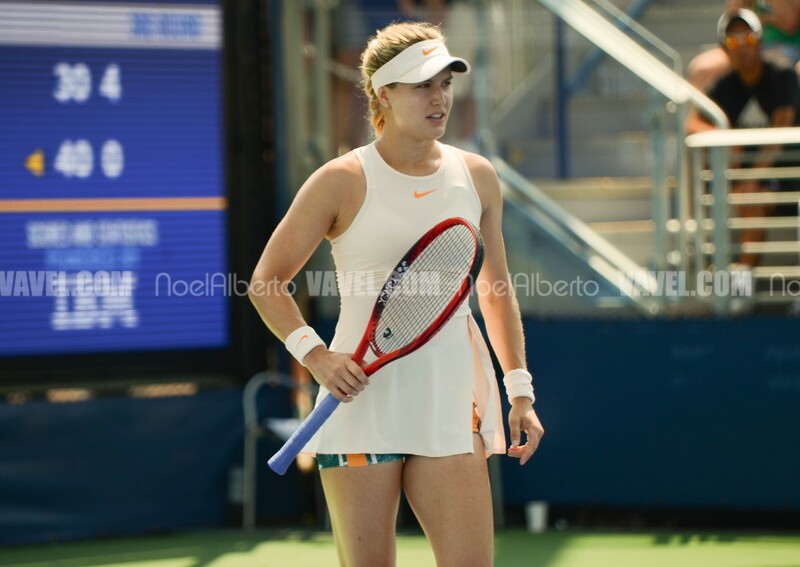 The Canadian and former top-five player was quite brutal during qualifying, dropping seven games in six sets; she dropped three games each in her final two matches. Bouchard looked like her old self playing that aggressive baseline tennis, taking the ball early, and putting her opponent on the back foot. Her opening match is against Harmony Tan and should she win, she would get Marketa Vondrousova or Mihaela Buzarnescu next. Vondrousova just avoided playing qualifiers after enough withdrawals got her into the main draw, and the Romanian is massive question mark if she can play after suffering a horrid knee injury in Montreal. Bouchard is the favorite in her opening match and could be favored in her second match as well. While a potential third round matchup with Kiki Bertens is a tough ask, that upset is not out of the question at all for the Canadian. The young Norwegian has a chance to go a few rounds at a major for the first time in his career. Ruud takes on Guido Pella in his first match which is quite winnable for him. Pella is a known clay-courter though his biggest claim to fame was upsetting Marin Cilic at Wimbledon; Cilic was one of the co-favorites to win the title along with Roger Federer. Not many know about the German, but he was excellent in qualifying, not dropping a set en route to getting in the main draw. Maden made his tour-level debut only two years ago and picked up his first win last year. Maden opens up against Lucas Pouille who has been inconsistent at the biggest events over the last couple of years. Marcos Baghdatis or Mikhail Youzhny await in round two which could mean massive implications for the German if he can pick up two wins this week. 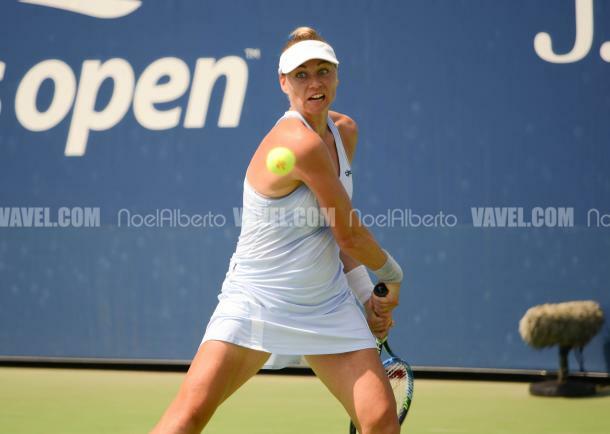 The Israeli dropped a single set in her qualifying campaign and meets an out-of-form Monica Niculescu to start her US Open. Niculescu, a Romanian, has dealt with both injuries and problems winning matches this summer, making her ripe for the picking for someone who has won three matches having come through qualifiers. With Naomi Osaka as a potential second round opponent, Glushko may not be overly concerned in that matchup due to the form of the Japanese number one heading into the Open. The former finalist in New York really toned up the drama in her final qualifying match, something that we could have even seen on Broadway. She came from 2-5 down in the final set and saved match points before winning. She meets fellow countrywoman Anna Blinkova in the first round with the winner facing Aryna Sabalenka or Danielle Collins in round two. Sabalenka is a dark horse in this tournament, having made the semifinal in Cincinnati and winning the title in New Haven. It’s not an easy draw at all for the Russian if she wins, but the worry about Sabalenka could be potential burnout after the number of matches she’s played over the last couple of weeks. The bottom half of the draw doesn’t play until Tuesday which means more recovery time for the Belarusian but should her and Zvonareva meet, the Russian will be no slouch in that matchup. There are two players listed here because both players are in the same scenario since they meet each other in the opening round Monday. While asking them to potentially knock off Grigor Dimitrov or Stan Wawrinka in the second round is no easy feat, it’s not impossible either. Wawrinka looked his best since his return from surgery in Cincinnati but questions still loom over him in a best-of-five format. Dimitrov, on the other hand, must be feeling the pressure to do well. The Bulgarian made the Australian Open quarterfinal this year but hasn’t had many other results which backed up his career year in 2017 which saw him win both Cincinnati and the Nitto ATP Finals. 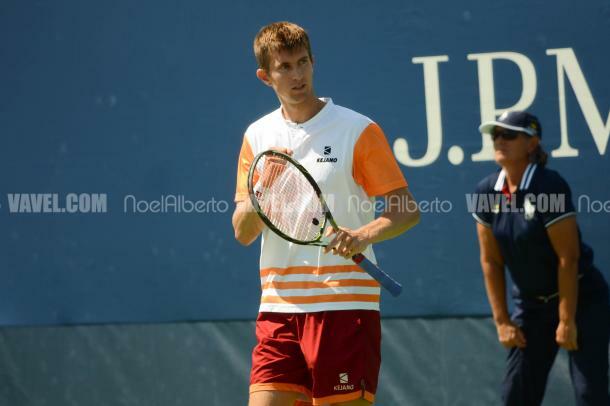 The inconsistency of Dimitrov, who came in as one of the dark horses in New York last year, was on full display as Andrey Rublev bullied him off the court. Either man can really cause shockwaves should they get to the third round.